Disclaimer: I was sent these shoes for review on behalf of a campaign with FitFluential & Mizuno. All of my words and opinions expressed are 100% my own. Happy Mail for my feet and I.
I'm so excited to be working with FitFluential & Mizuno again. I was first introduced to Mizunos back in 2013 and they've become one of my feets best running buddies since then. I've been lucky to have worked with Mizuno on other campaigns where I've had the opportunity to try out their newest shoes. 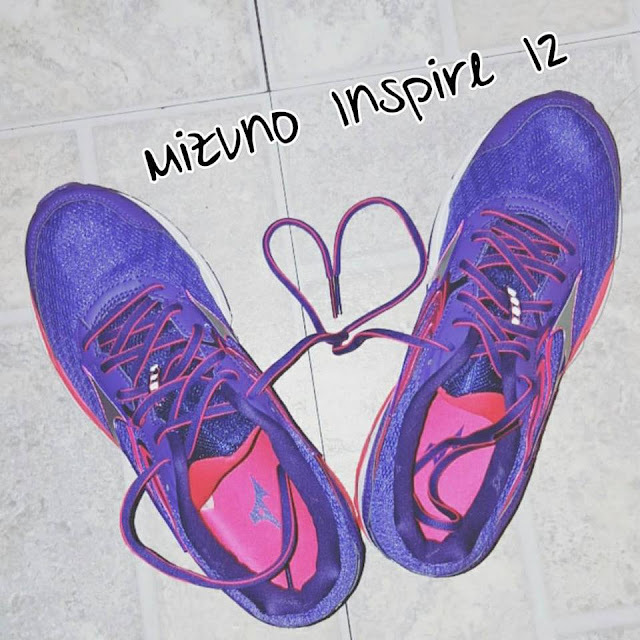 This mommy runner was lucky enough to have been picked for the newest Mizuno campaign with FitFluential where I was sent the Mizuno Wave Inspire 12 which were just released a few days ago. 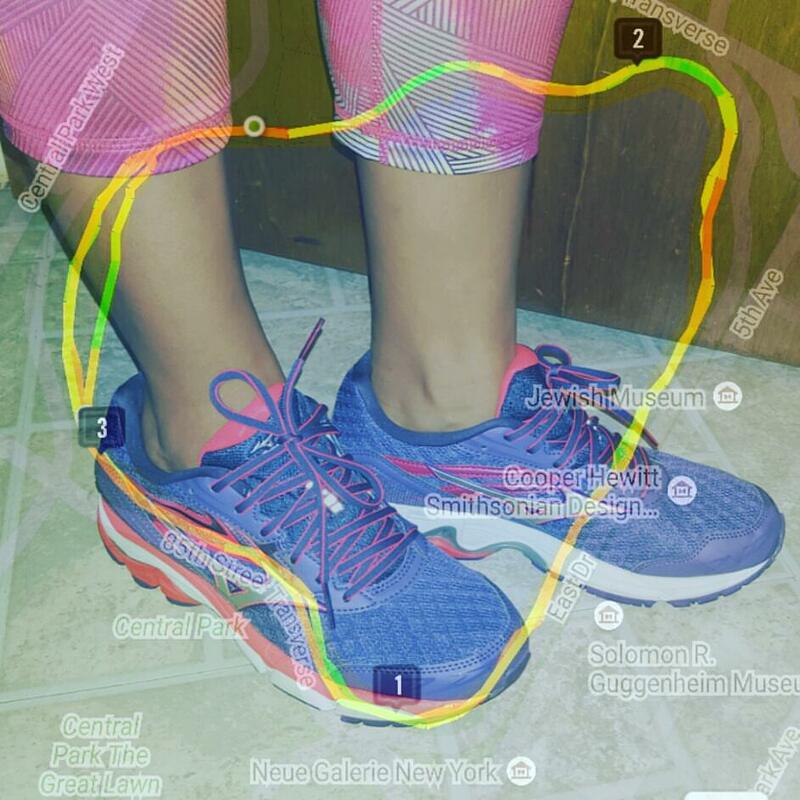 They are so pretty, light and seriously make my running feel like running on clouds.